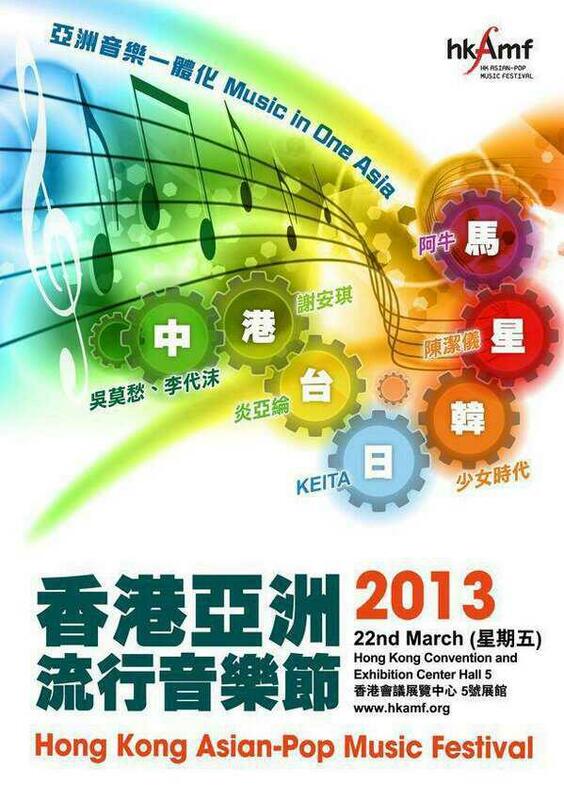 SNSD will be attending the Hong Kong Asian-Pop Music Festival 2013 to be held at the Hong Kong Convention and Exhibition Centre on March 22nd from 7:30-10 PM HKT. Many other top Asian stars will be there to perform as well. I wonder which songs they will be performing at this concert?? a post honoring taeyeon on her birthday should be mandatory. lol, i was thinkign the same thing. no taeyeon post?